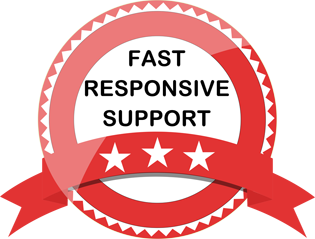 Magic Tooltips For Gravity Forms supports tooltip functionality for radio button and checkbox answer choices. By default, when you add tooltips for radio button group fields or checkbox fields, tooltips only show when the mouse hovers over the field label (field title). 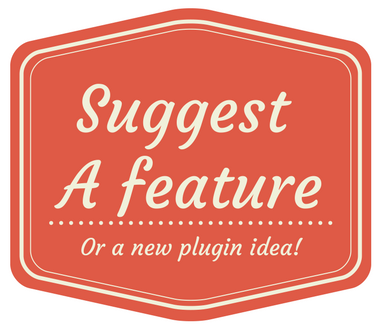 But in some cases, you might want to add tooltips for each choice of a radio button group or a checkbox group. 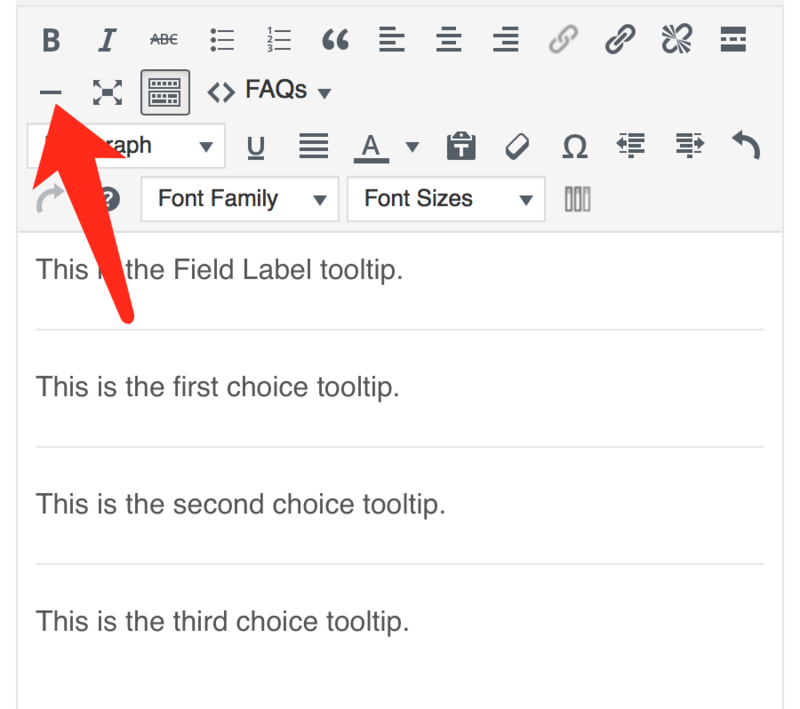 To make things simple, you can use the horizontal line in the visual editor to divide tooltip content for each choice. The content before the first horizontal line is for the field label (field title), and the content right after each horizontal line is for the answer choices.